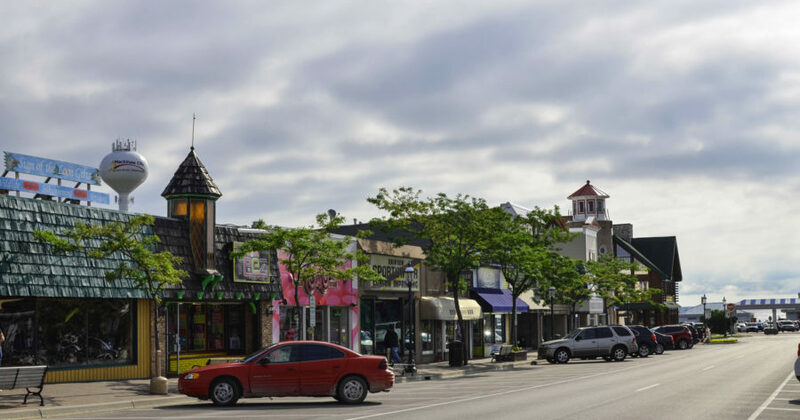 MACKINAW CITY: First held in 1962, the 55th Annual Memorial Pageant Weekend is recognized as the longest-running, free Memorial Day historical program in the United States. This year’s festivities run Saturday, May 27 through Monday, May 29. There is no admission charge for the historical reenactment pageant or related events. More than 400 cast members take part in scheduled pageant performances throughout the weekend at Colonial Michilimackinac, set along the shores of the Straits of Mackinac—where Lake Michigan and Lake Huron converge. These costumed reenactors bring to life the 1783 battle between the French, British and Native Americans which helped shape the history not only of this region but of the entire state of Michigan, the Midwest and America. Visitors will be introduced to famous Indian Chiefs, including Minavavana and Matchekewis of the Ojibwa tribe, and Wawatam, who became a blood-brother to Alexander Henry—later saving his life. The 14th Annual Mackinaw Memorial Bridge Run takes place from 6 a.m.–noon on Saturday, May 27. This is one of only two unique opportunities each year when people are allowed to run across the five-mile “Mighty Mac” (the other is the Fall Colors Bridge Run, October 7). The race begins at Bridgeview Park in St. Ignace and ends to cheering crowds at the race headquarters in Mackinaw City. Advanced registration is required to participate, with a deadline of midnight on Wednesday, May 24 (participants must be able to run a minimum of 12-minutes per mile to race). 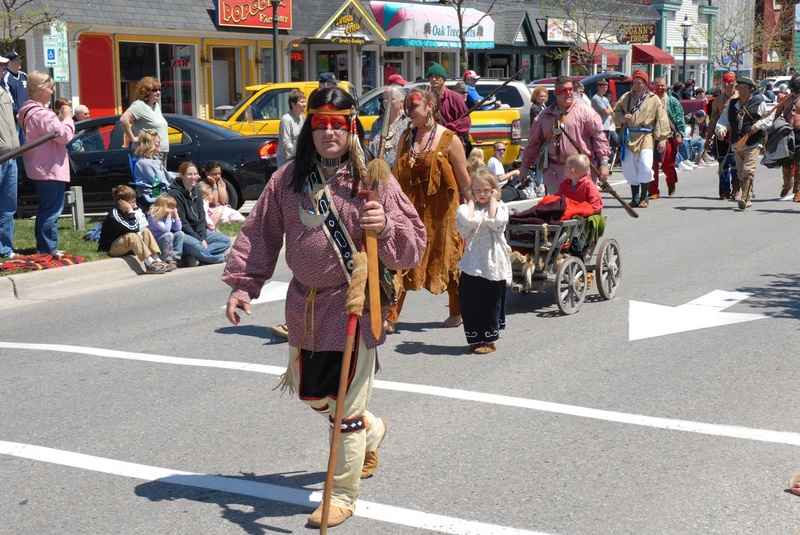 The Mackinaw Memorial Parade, steps off on Saturday at 1 p.m. from Conkling Heritage Park, near the Municipal Marina, and follows Huron Avenue to Central Avenue to Nicolet Street at Colonial Michilimackinac. Honoring local veterans, specifically those who were casualties of war, the processional features more than 100 combined floats, bands, clowns, queens, reenactors and other entertainers from around the Great Lakes region. 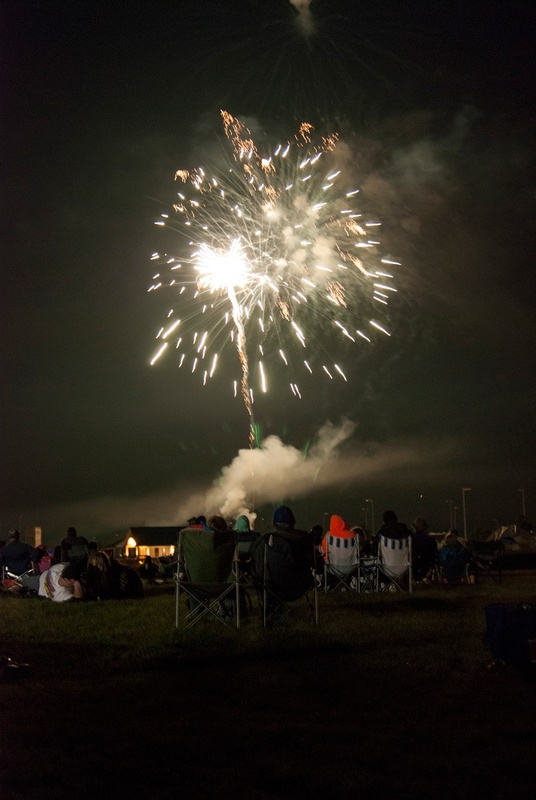 Fireworks are planned at dusk, at Conkling Heritage Park on South Huron Avenue. On Monday, May 29, a brief and informal Memorial Day observance, paying tribute to the soldiers who served at Fort Mackinac, takes place on Mackinac Island. Soldiers assemble at 8:30 a.m. at Fort Mackinac, march to the Post Cemetery, perform a short ceremony and salute, and then return to the fort. 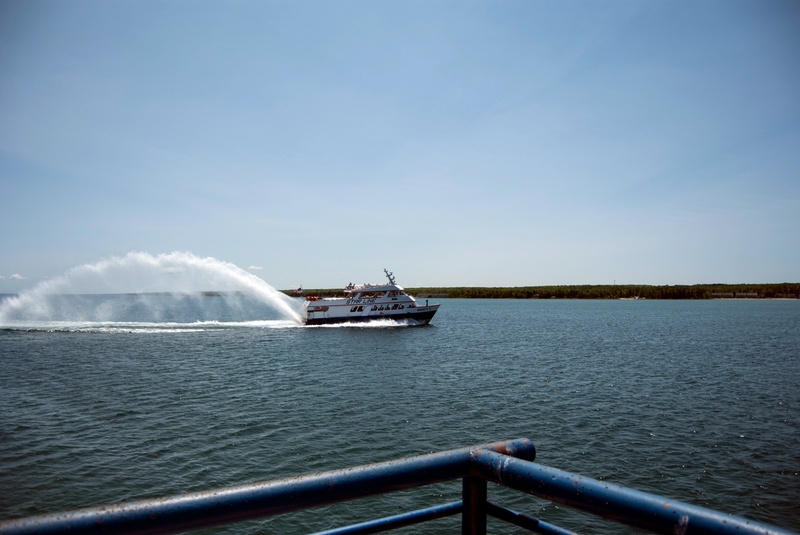 Ferry service from Mackinaw City to Mackinac Island is available at 7:30 a.m. from both Shepler’s Ferry and Star Line Ferry. A Memorial Day Service is also planned at 10 a.m. on Monday at Conkling Heritage Park in Mackinaw City. Memorial Day, originally known as Decoration Day, was established after the Civil War in 1868 by the Grand Army of the Republic—an organization of the Union veterans. It was a time for the nation to decorate the graves of the causalities of war with flowers. In the 20th century, both Union and Confederate holiday traditions were combined and Memorial Day was extended to honor all Americans who lost their lives while in the military service. Although the name was widely used for more than 80 years, Memorial Day was not declared the holiday’s official name until a federal law established it so in 1967. Then, in June 1968, Congress passed the “Uniform Monday Holiday Act” which moved four holidays—including Memorial Day—from their traditional dates to a specified Monday in order to create a convenient three-day weekend (primarily for federal employees and the country’s growing tourism industry). That act moved Memorial Day from its traditional May 30 date to the last Monday in May, effective in 1971. However, it took a few years for all states to formally comply with this change.